Damian O’Connor (the club’s newly elected Trip Co-ordinator) is leading a day trip to Lake William Hovell on Saturday 28th March 2015. Click [HERE] for trip details. 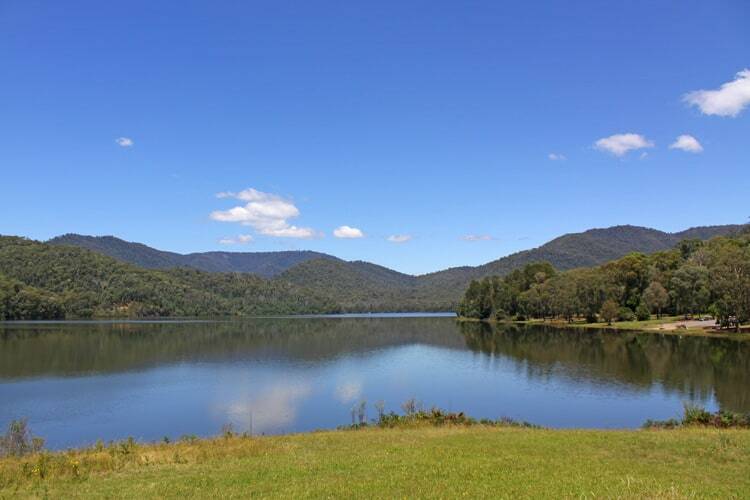 Lake William Hovell provides a great recreational area for fishing and boating. At the southern section of the lake is the entrance to the Alpine National Park. Discover a myriad of tracks for four-wheel driving, plus access to fishing spots, walking and mountain bike trails. Note: The dam is located south of Whitfield on the edge of the Alpine National Park, fed by the King River and Evans Creek. This entry was posted in Trip Info.. Bookmark the permalink.